We found 1 episode of Merge Conflict with the tag “rit”. 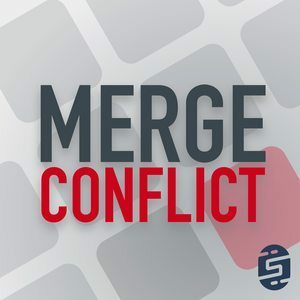 It is a very special week on Merge Conflict as James Montemagno gets to sit down and interview Frank Krueger about his childhood, life, career, move to independent developer, and future plans. You do not want to miss this episode.